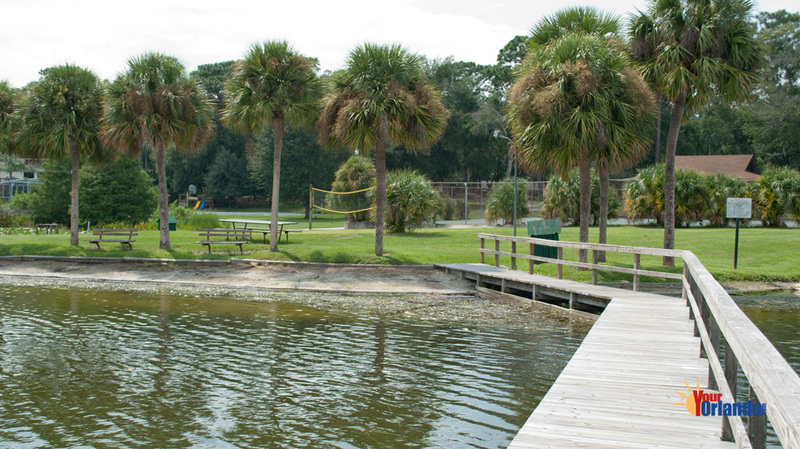 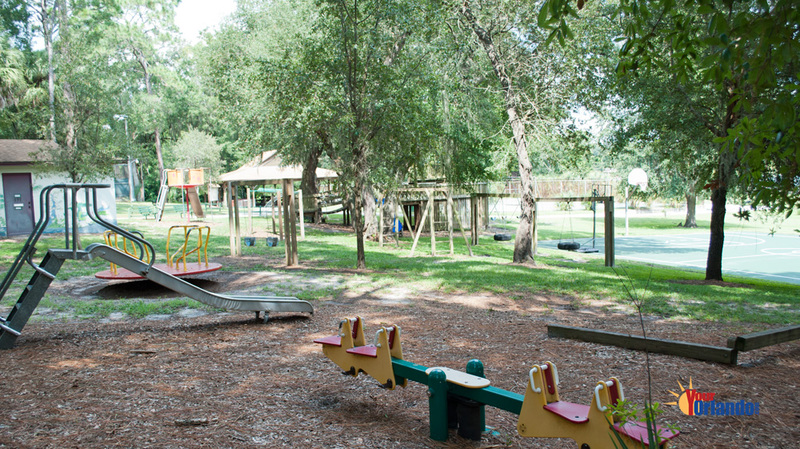 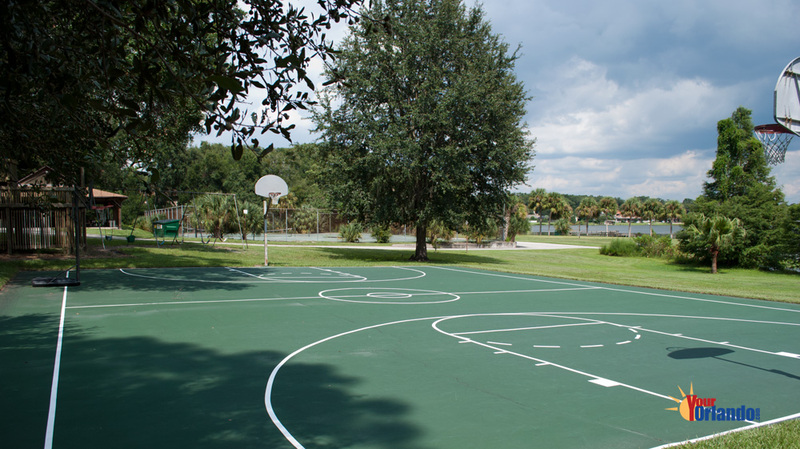 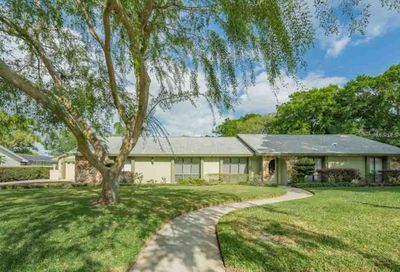 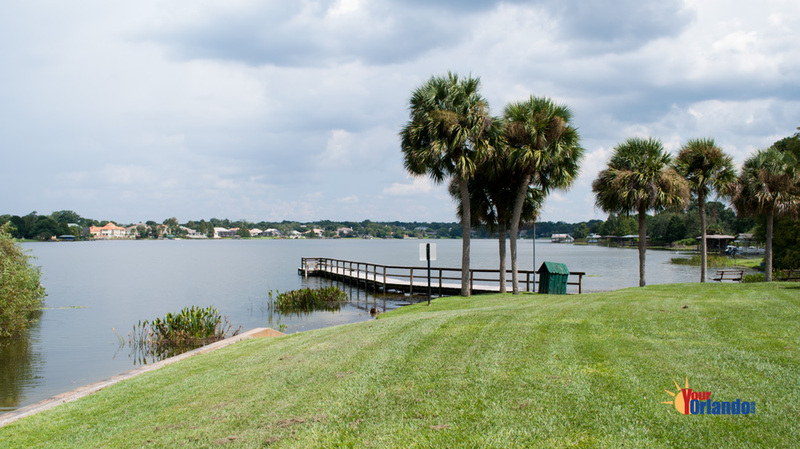 Spring Valley in Altamonte Springs, Florida is situated 10 miles north of the heart of downtown Orlando. 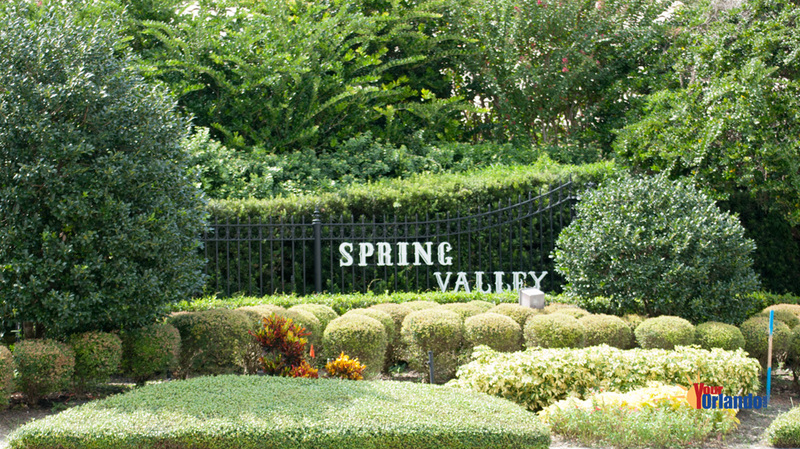 Spring Valley was first settled in the 1960’s. 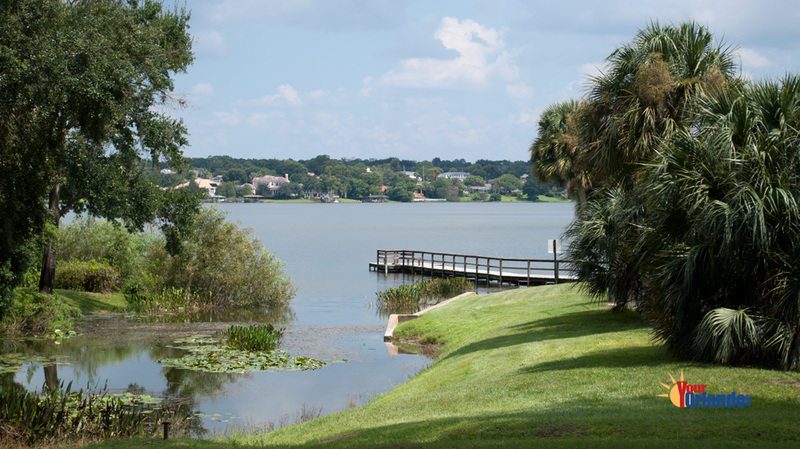 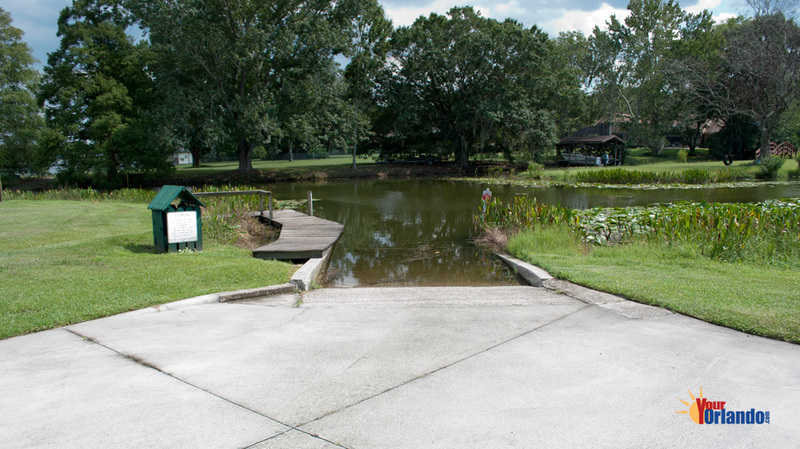 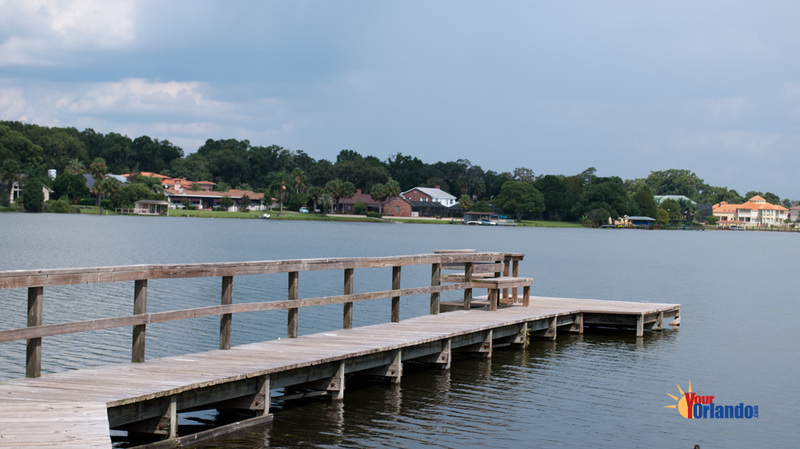 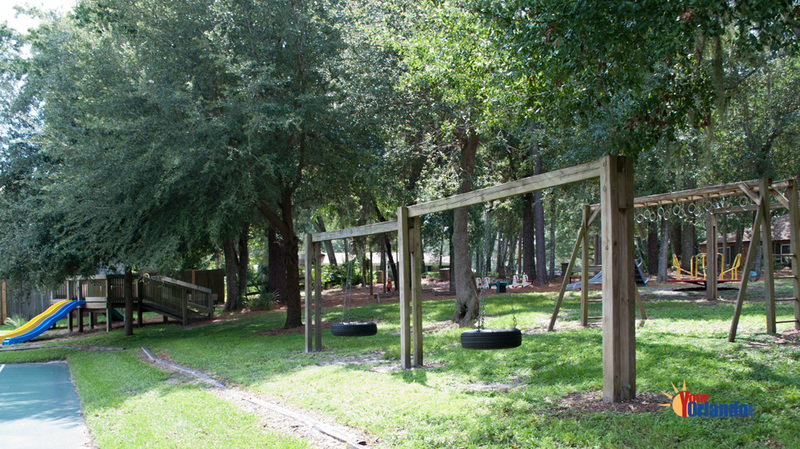 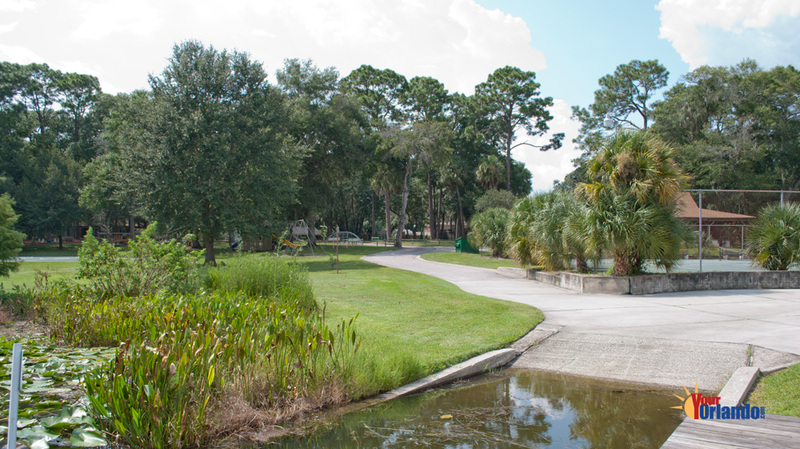 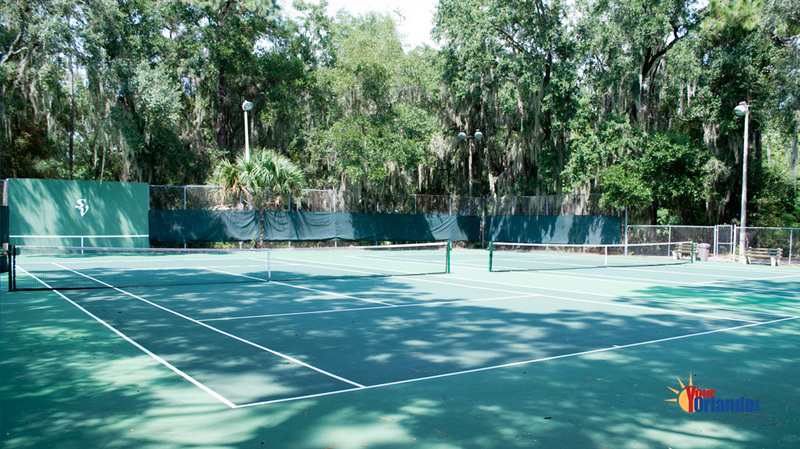 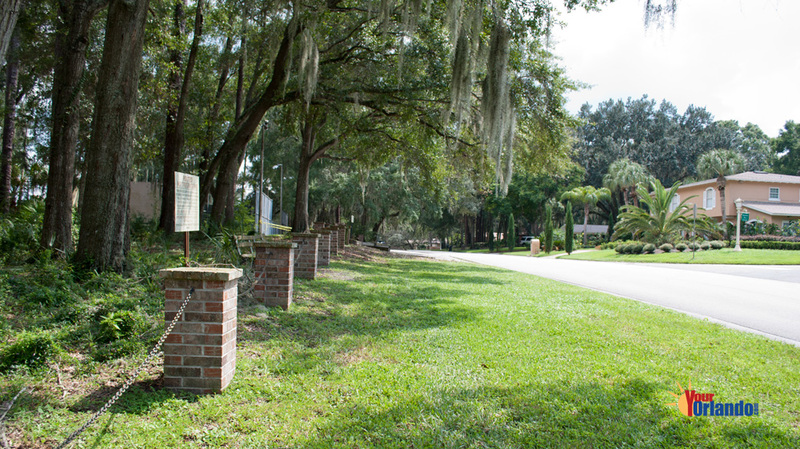 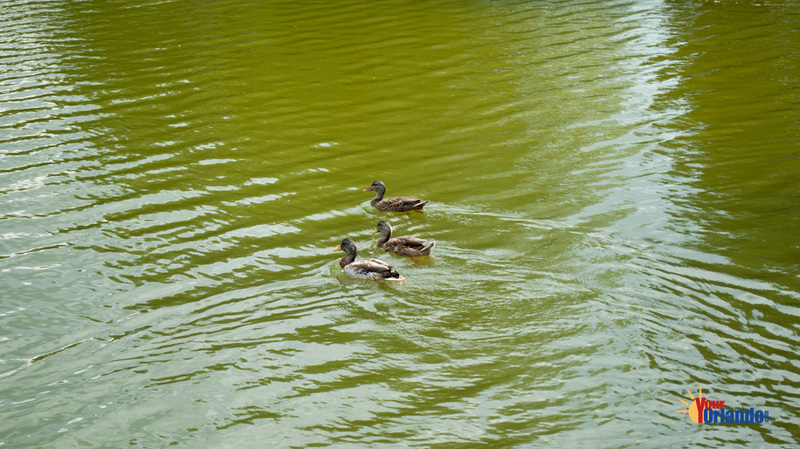 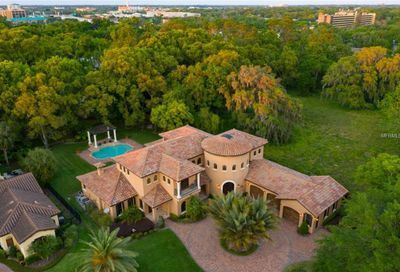 This upscale community has lovely tree lined streets and the 84 acre Spring Lake. 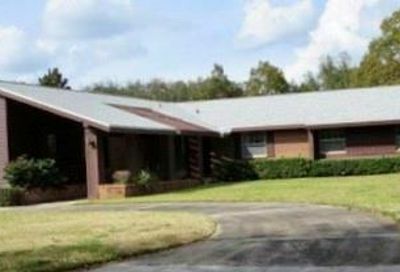 The homes in Spring Valley were developed throughout the 1960’s with others following later. 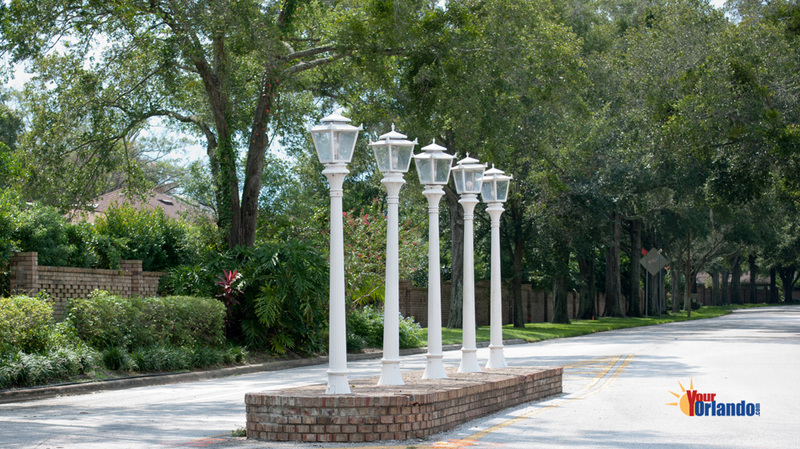 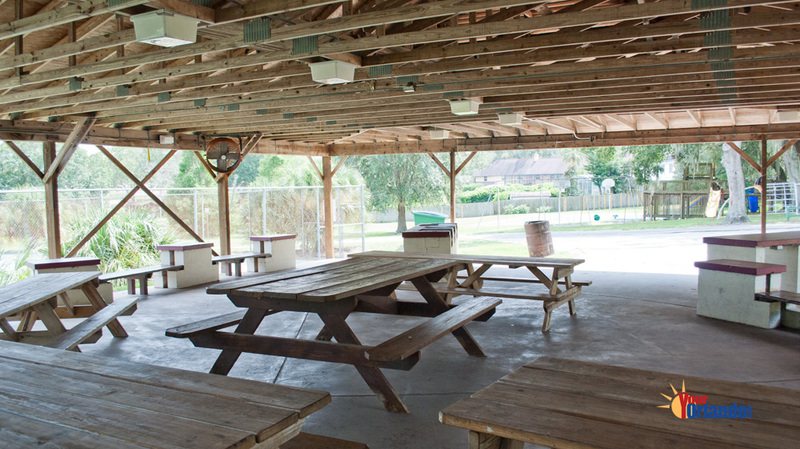 The Spring Valley HOA website has community information, contacts and events.